One of the main issues with figuring out how to use your intuition is learning to recognize when it is coming and how it comes to you. For these topics – I’ve previously written some blog posts that may help you. Click here to read about how to tell if something is your intuition or your imagination and click here to figure out which of your psychic senses is your strongest with the Clair Sisters. Once you figure out what psychic insight and intuition looks like for you – then it is time to train it. To pump that muscle so it becomes stronger and stronger and you can use it at a moments notice. You can check out the other posts in the Psychic Exercise series (here, here, here or here to get you started) for some fun exercise to accomplish this. Today I want to talk about a method that you can do if you feel a little iffy about your psychic ability. You think you have it but you aren’t 100% sure that what you are experiencing is psychic insight or maybe just heartburn. You can do this by using a tool. What tools am I talking about here? You can use Tarot, Astrology, a Pendulum, Rune stones – the options are endless. Usually the best method for you to use is the one that you are most attracted to. With these tools, I recommend practicing every day by tapping into your psychic insight and then seeing what the tool has to add. Tarot cards are my preferred method (but you probably guessed that with that little Tarot book I helped write), but I also will use other tools if I am called to them. When I was first developing and strengthening my intuition, I would use my tarot cards to double check the information I was receiving. Every morning I like to ask my guides what my energy will be like for that day. I am primarily clairvoyant so I usually receive a picture or a scene that will symbolically describe my energy for the day (occasionally I will get actual scenes from the day if they are important, but overwhelmingly I get symbolic images). In the beginning, I would doubt these images – like maybe this was just my imagination remembering something from a dream or something I watched on tv the night before. This is when my “tool” came in handy. I would also draw a Tarot card to describe my energy for the day. More likely than not the general energy signature between the Tarot card and the image I received would be similar. This approach helped me learn to trust myself and my intuition. I also was able to see what went wrong when the energies did not match and it was my imagination leading me and not my intuition. You can do this with any tool. If you have a love of astrology (I’m with you there – astrology was my first metaphysical love back in grade school), just look at the major aspects for the day and what signs the planets are in. See if this corresponds with the psychic insight you are getting. For my pendulum fans out there, just ask your pendulum if you are getting the right message. Using tools is a simple and easy way to learn to trust your intuition. And once you fully trust and accept it – you can start combining the two to go even deeper in your readings for yourself and others. 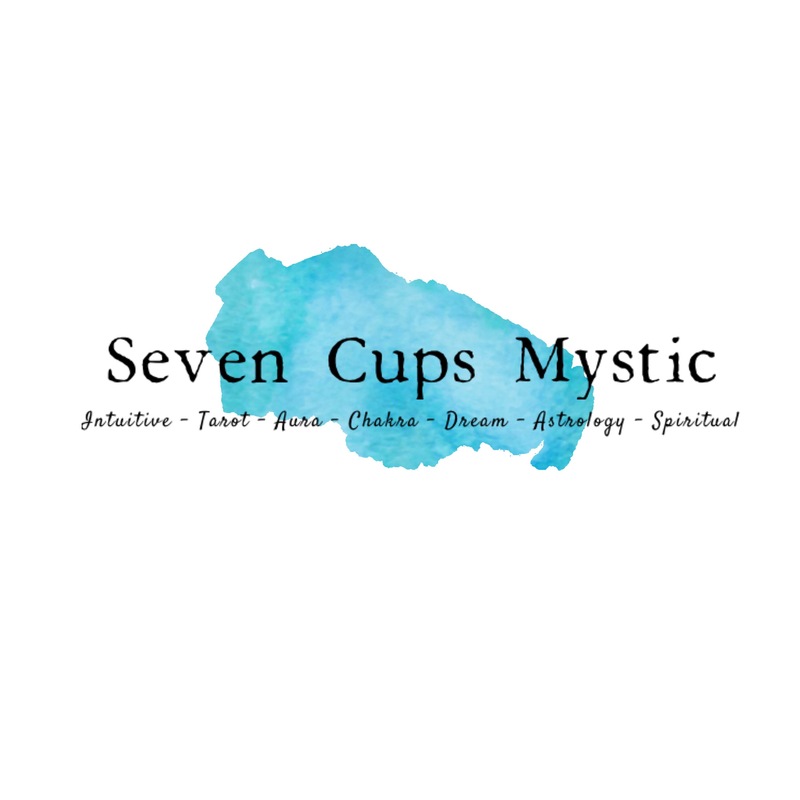 This is what I do with my Tarot Readings available through my etsy store – I combine my psychic insight with the cards drawn to get a picture that has multiple layers. What is your favorite metaphysical tool? How do you use that tool to strengthen your Psychic abilities?